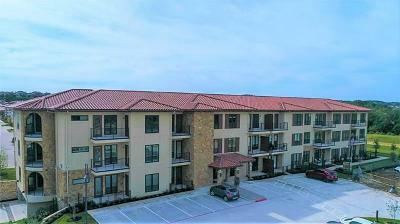 Tuscan Village Lakeway is the one and only 55+ active retirement community. This new community is currently being built in 2012, and it is located just off of Lohman's Crossing and Hyw. 620 next to the new Lakeway community library. The majority of these homes and townhomes are being built specifically for seniors, being single story design. 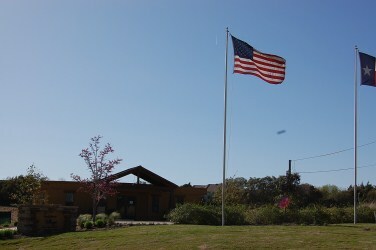 Amenities include club house, common grounds, exercise room, jogging/biking path, park, heated pool. 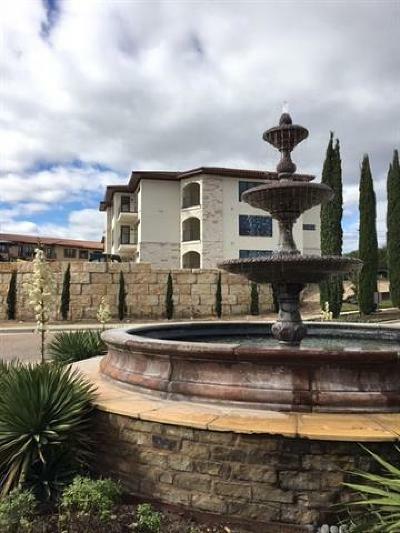 Residents also have the convenience of shopping nearby at the new "Hill Country Galleria", and the new "Whole Foods" market in Bee Cave. For those who might need nearby medical care, the new "Lakeway Regional Medical Center" is just around the corner. For commuters into Austin and Westlake Hills, it's only about a 20 minute drive. 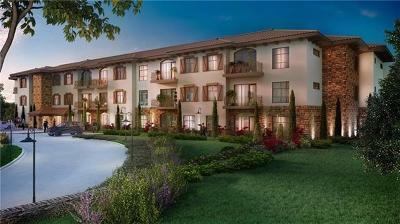 Homes for sale in Tuscan Village in Lakeway typically run from the low $300's-low $500's.